Dreamt of driving a race car or know someone who would love to. This $100 gift card is a great way celebrate any occasion and gives someone the opportunity to come drive a real race car. This can be redeemed to pay for part of any of our products listed on our website. 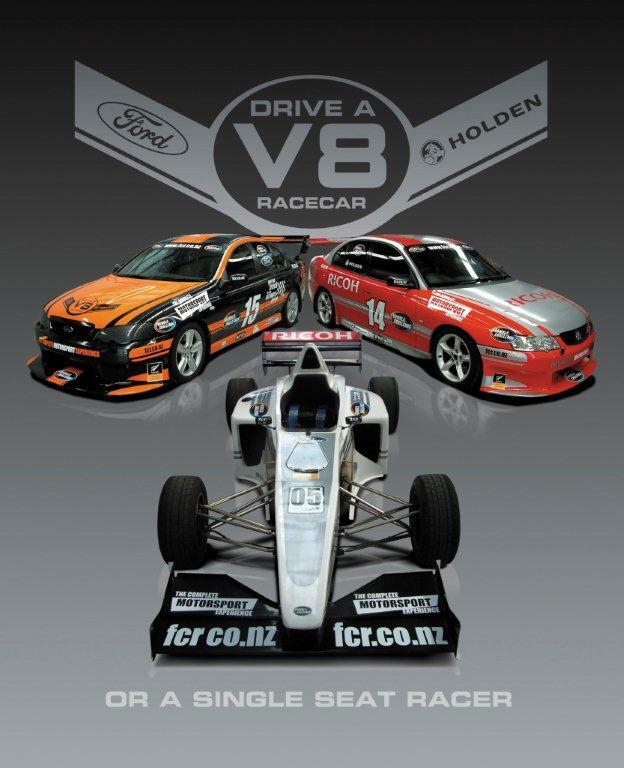 Get a little bit closer to driving a V8 or Single Seater around the Bruce McLaren Motorsport Park by having or giving one of these.